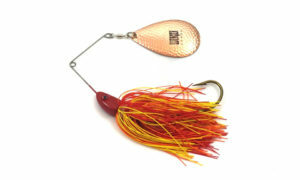 The Nutbuster Jr. is a smaller version of our Tandem Nutbuster. 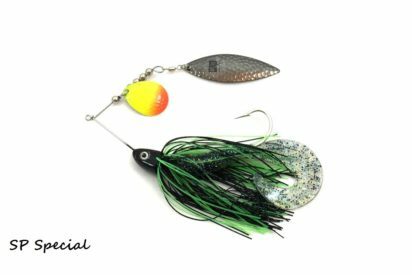 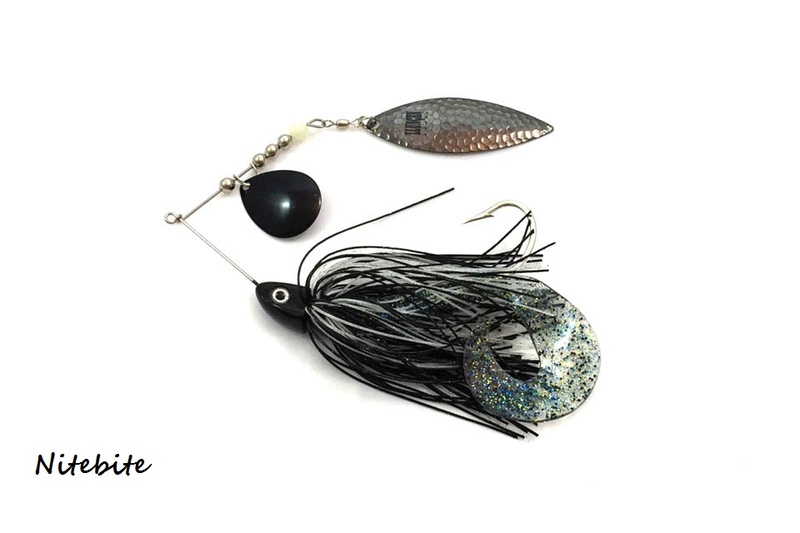 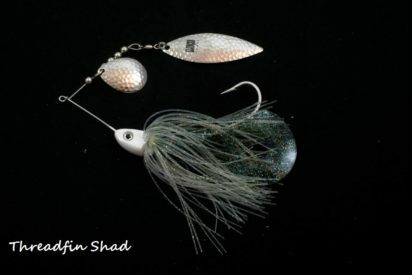 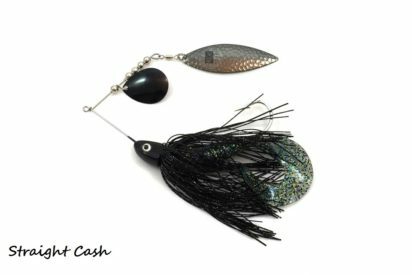 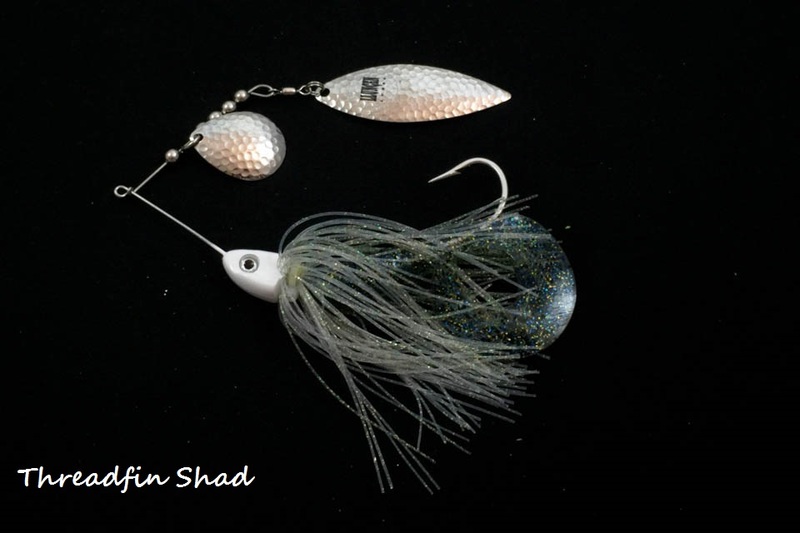 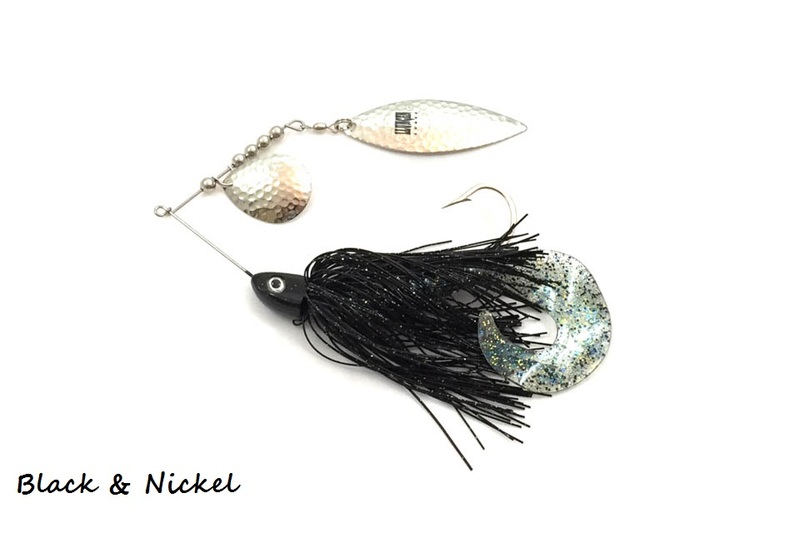 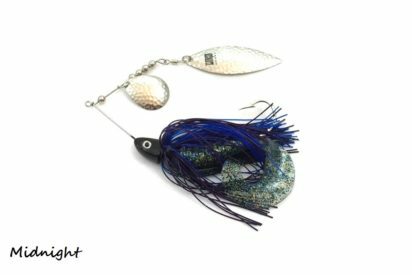 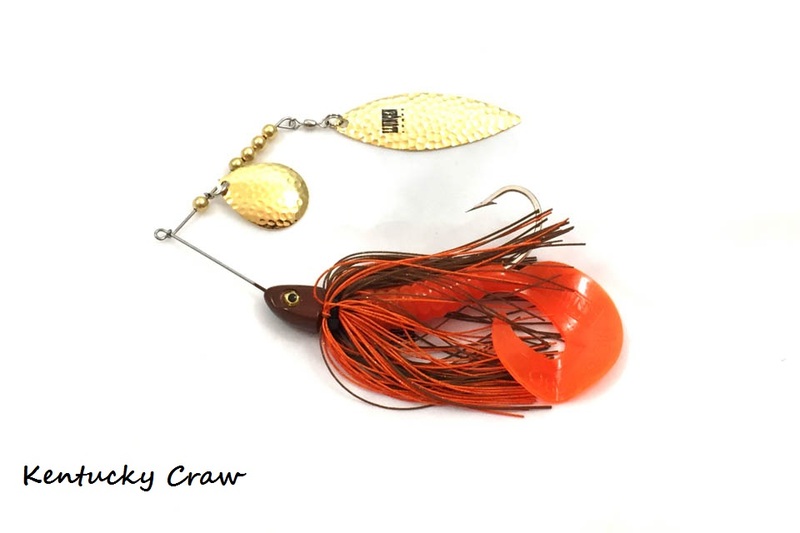 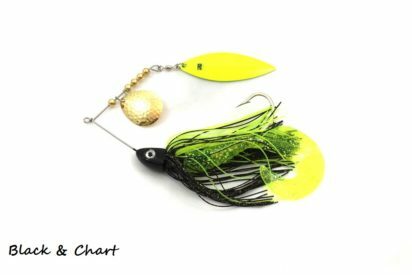 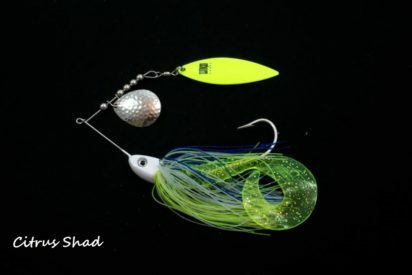 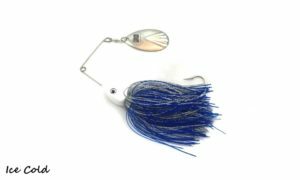 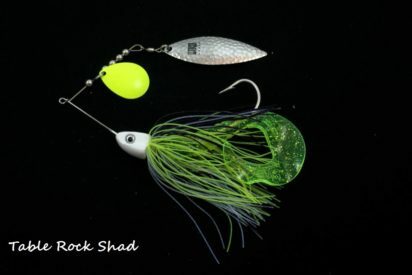 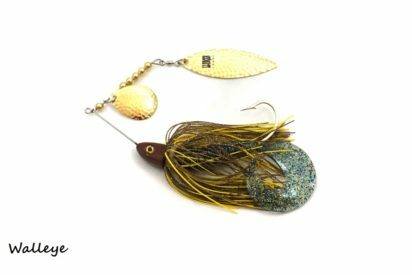 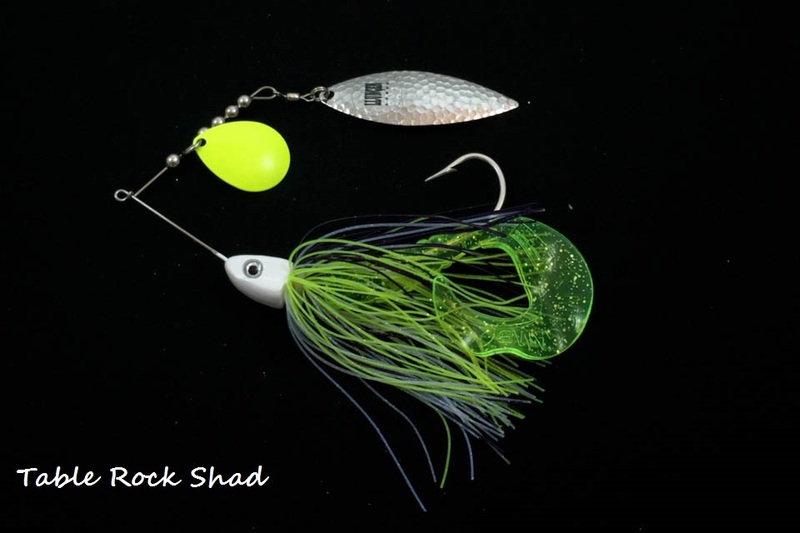 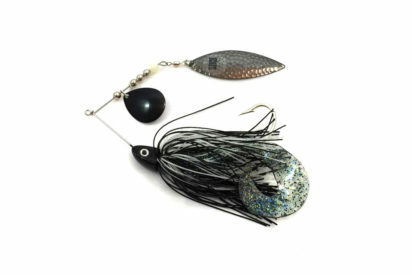 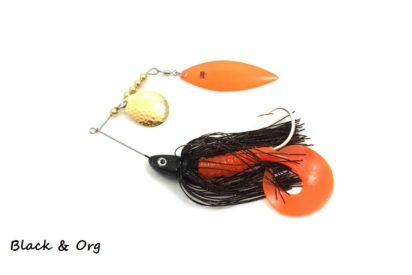 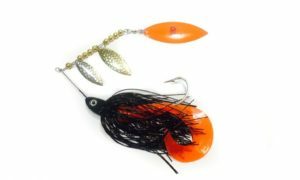 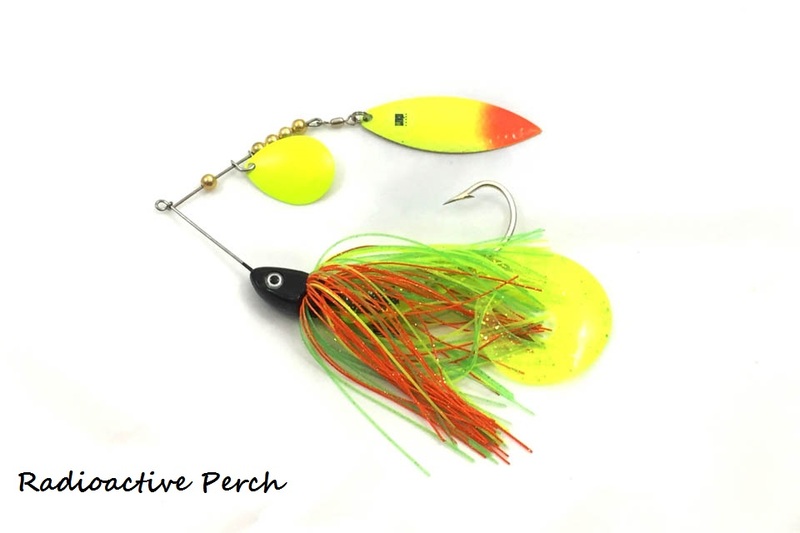 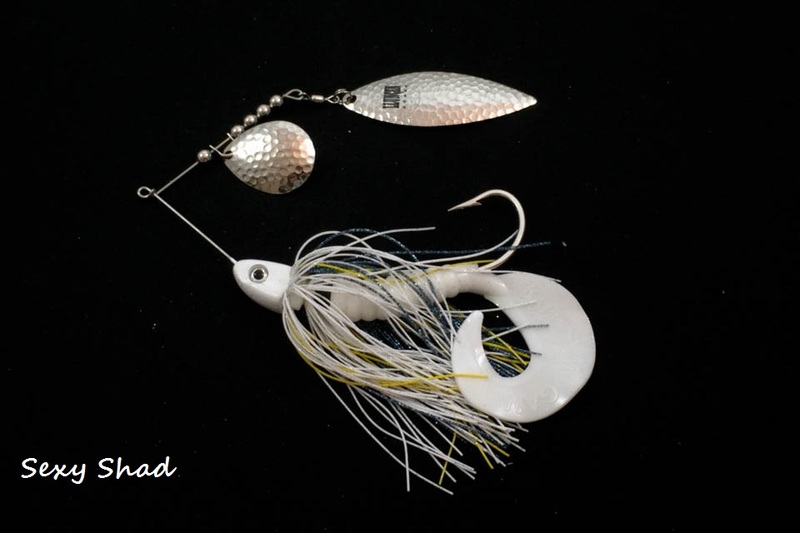 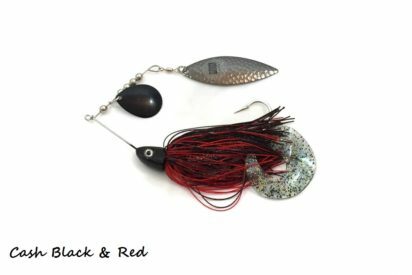 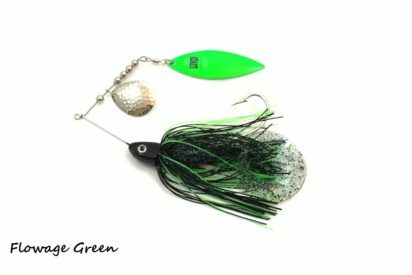 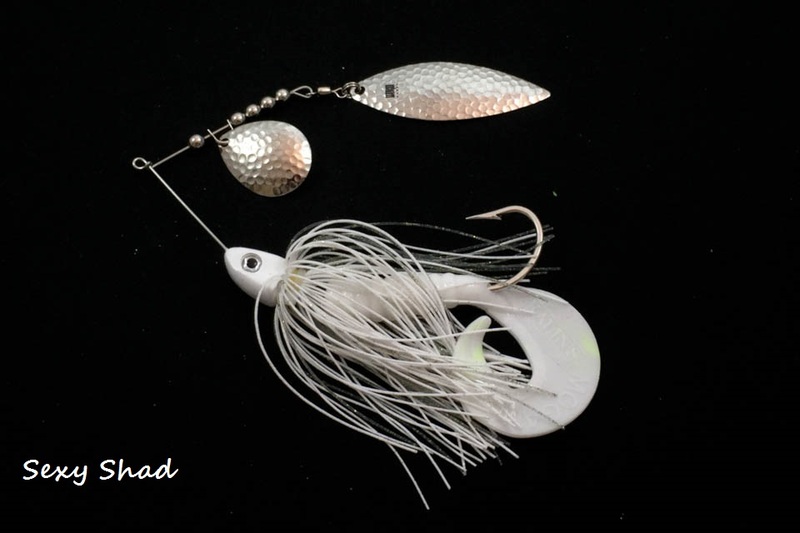 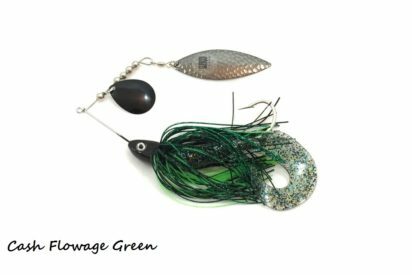 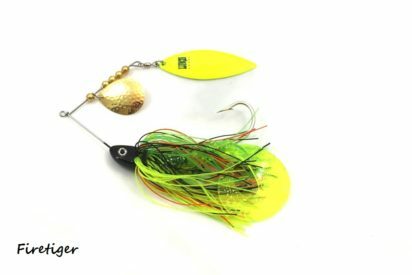 The Jr. weighs a little over and ounce and is the perfect bait for anyone looking to target BIG MUSKY and other toothy critters. The Jr’s come stock with a Kalin’s Mogambo grub to add to the appeal and profile of the bait. 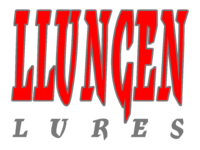 Replacment grubs are availble here. Weight: 1.25 oz.